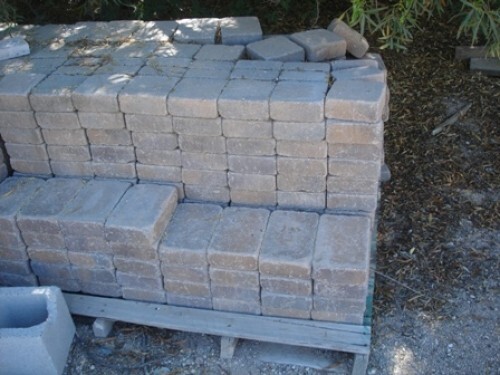 13 pallets of glorious Belgard product bergerac pavers in an Arizona color of desert brown. serious buyers only. pickup only and no delivery. palletized! ready to wrap and go! check out belgard website for more pictures than mine. 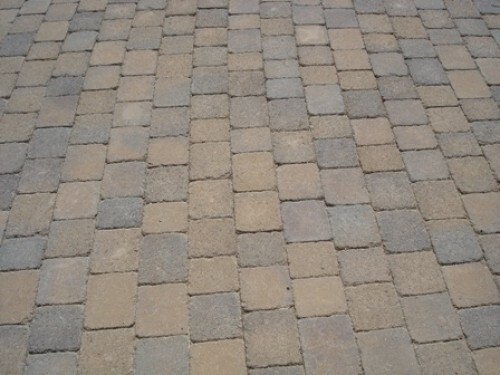 prefer to sell to one buyer these remarkable pavers that will WOW your client or friends and family. 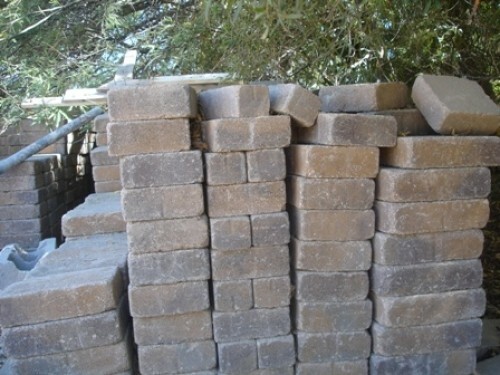 superior price for ~1,100 sq/ft. 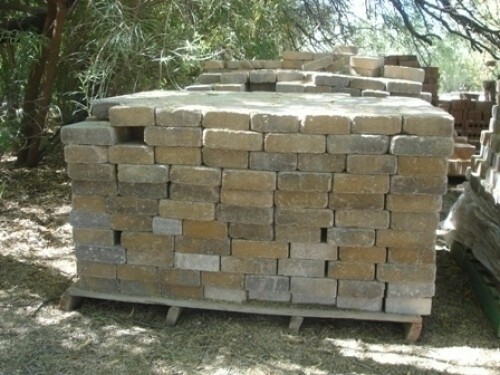 Mega pavers, square, and multi shape included.